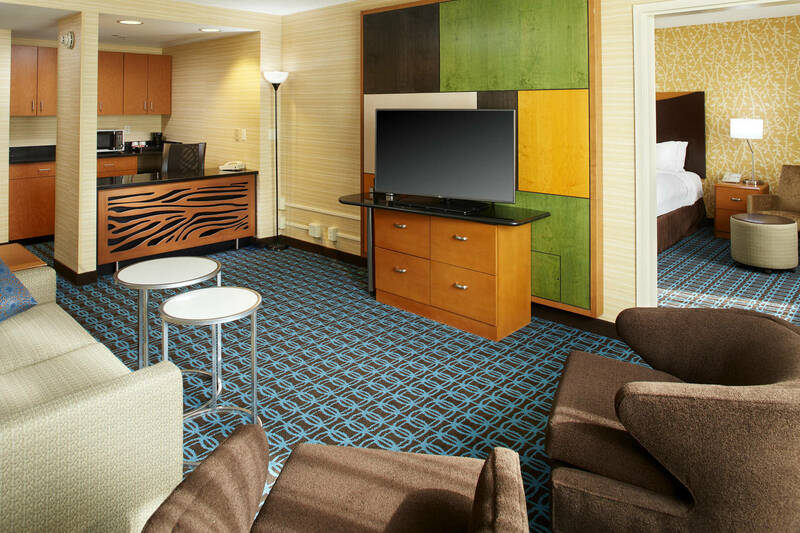 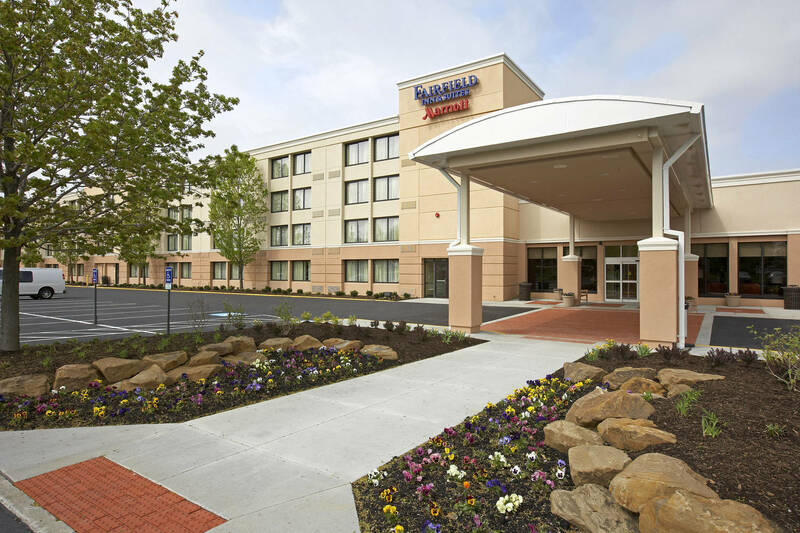 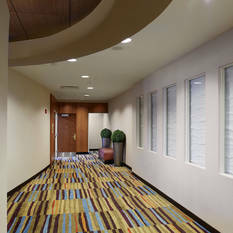 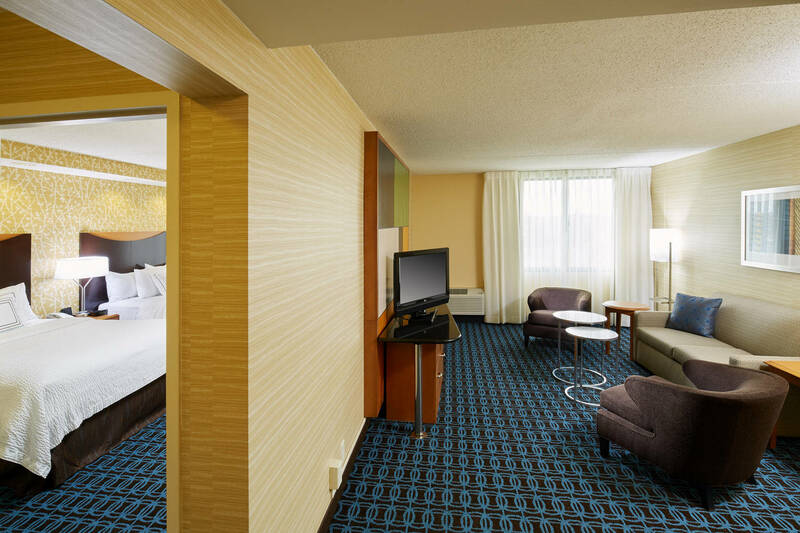 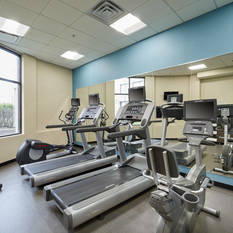 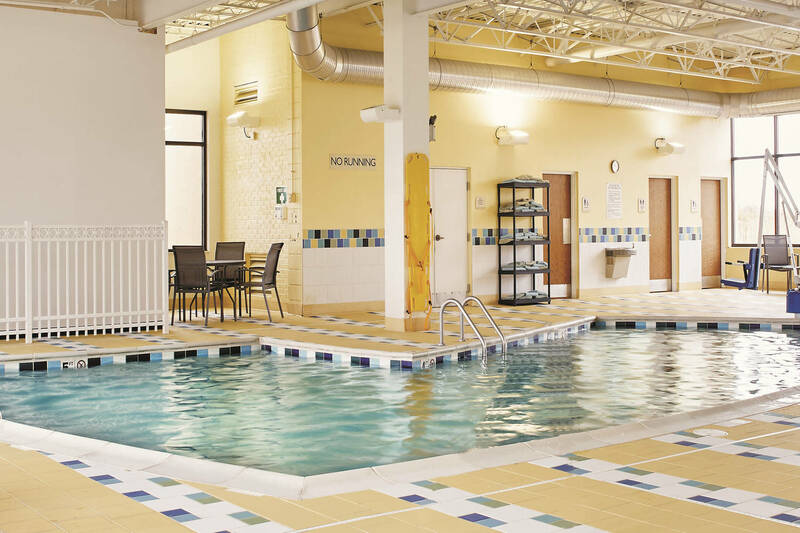 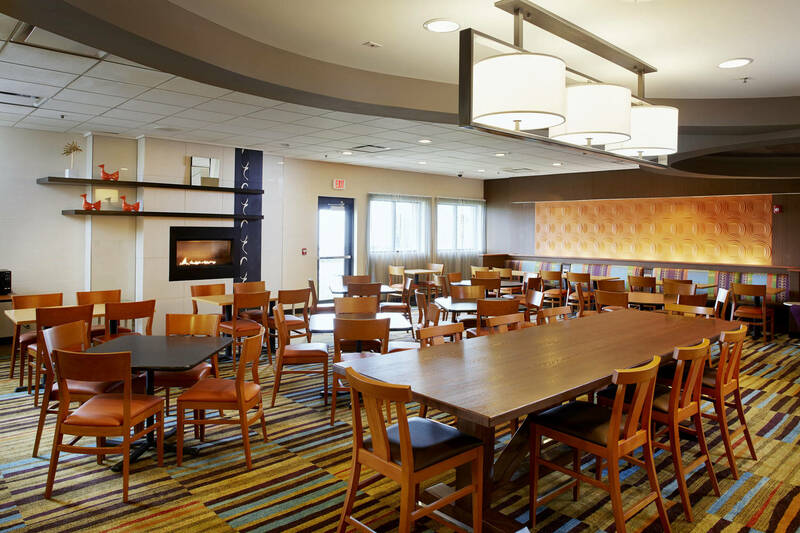 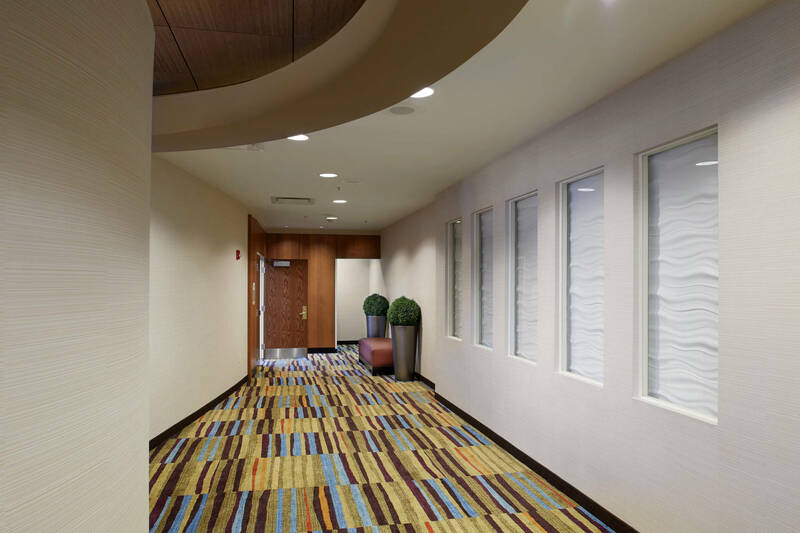 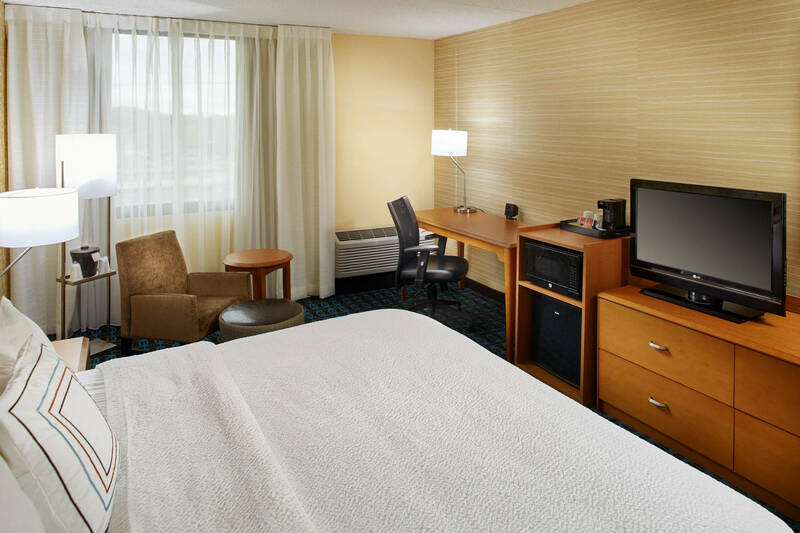 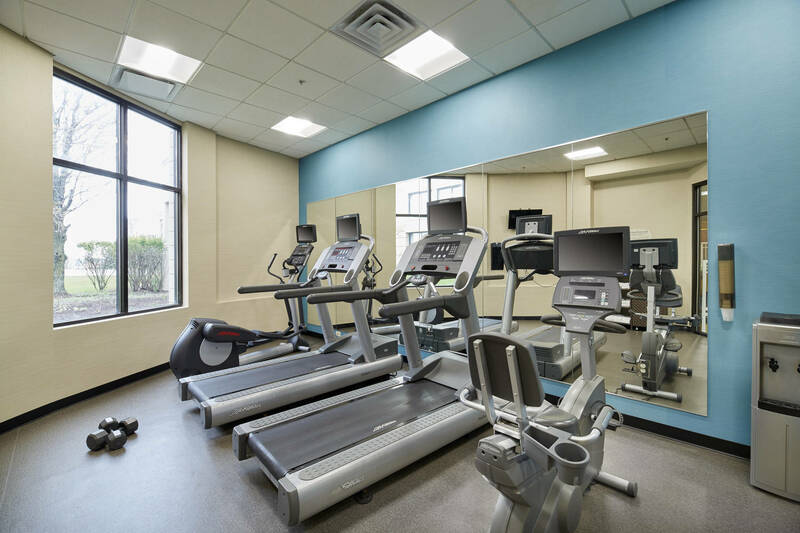 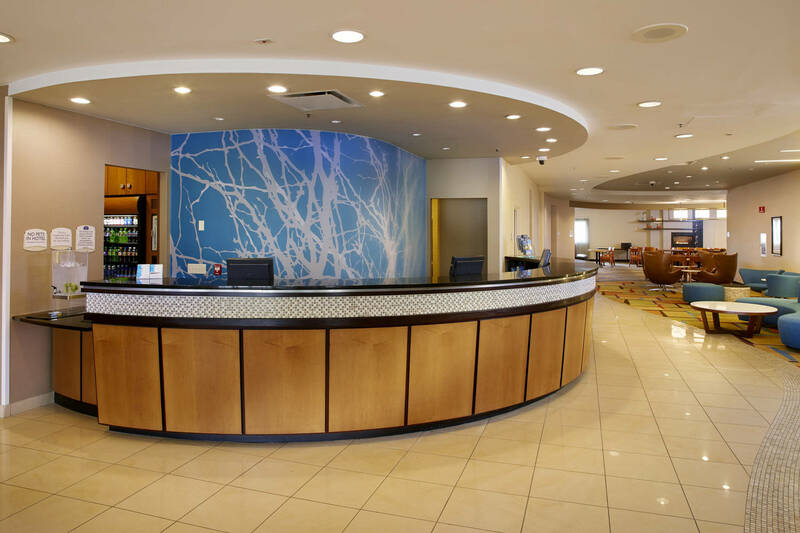 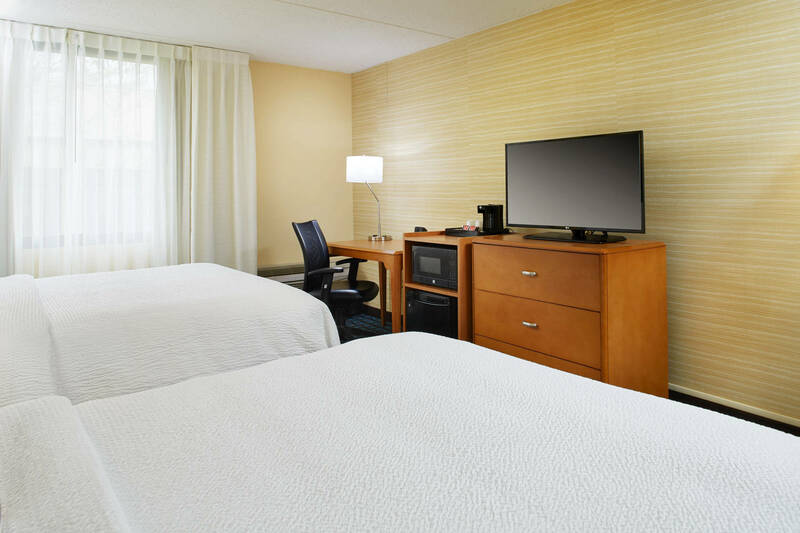 Conveniently located within close proximity to Legacy Village, Notre Dame College, Ahuja Medical Center and major companies including Progressive, Eaton and General Electric, guests enjoy renovated, contemporary guest rooms, with stylish décor and space to work and rest. 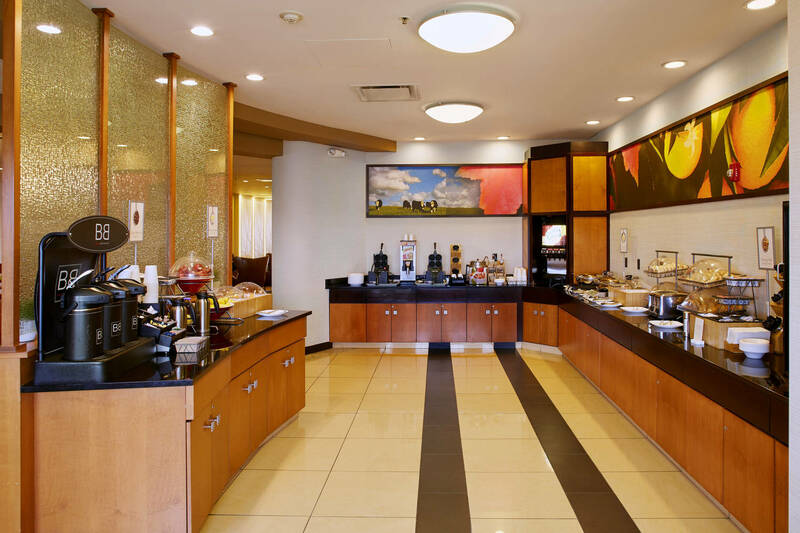 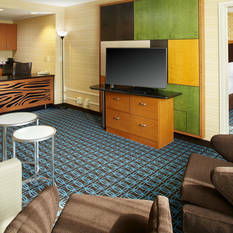 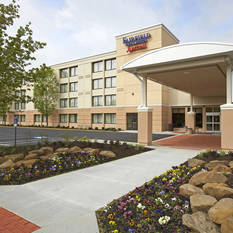 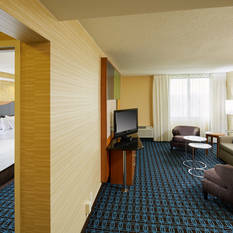 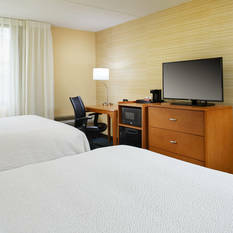 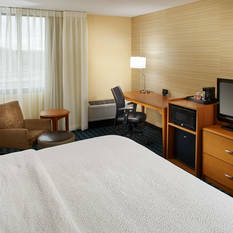 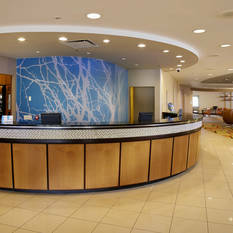 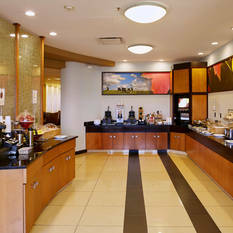 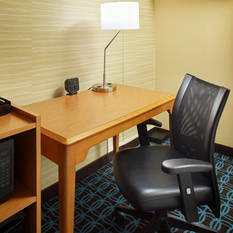 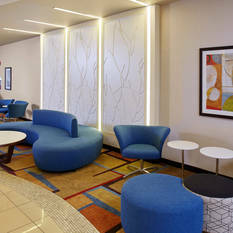 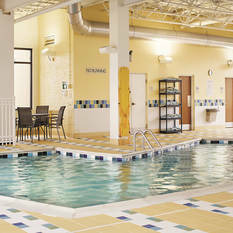 Guests can start their day with a free hot breakfast buffet and stay connected with free Wi-Fi. 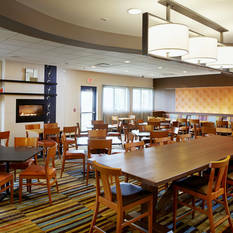 The lobby, designed for comfort, offers casual spaces and a dining area, perfect for business or social gatherings. 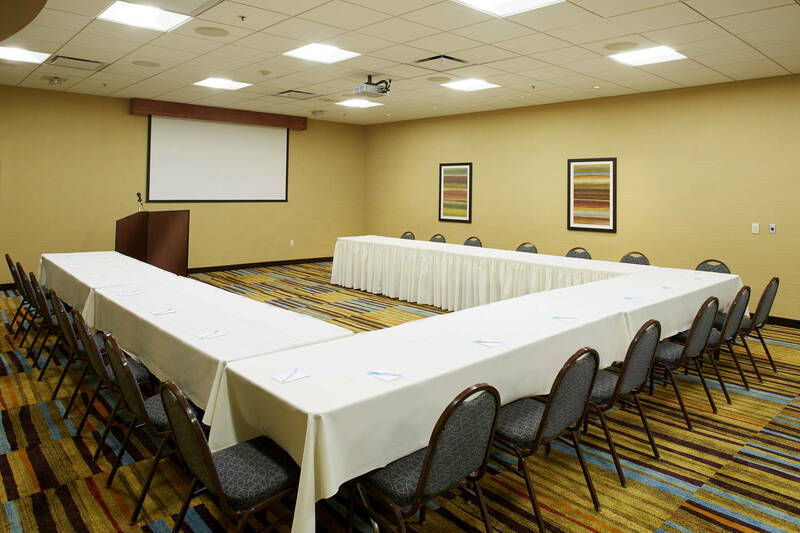 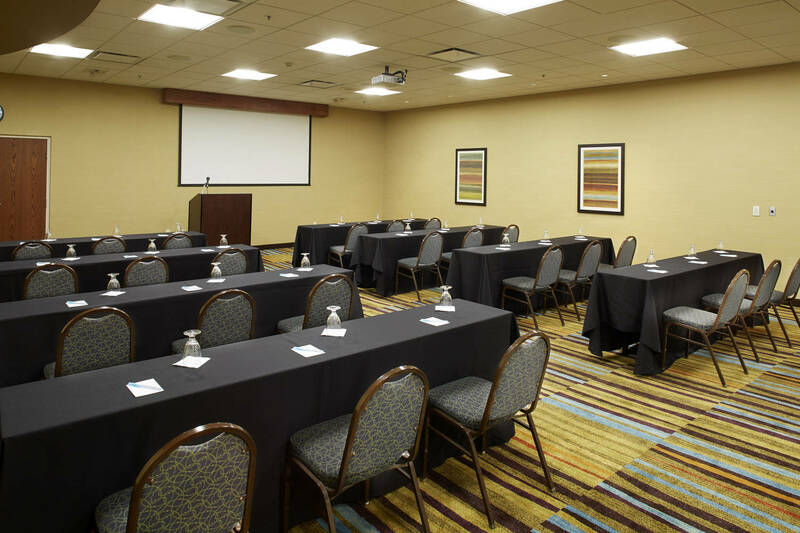 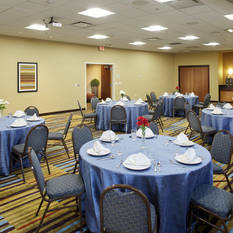 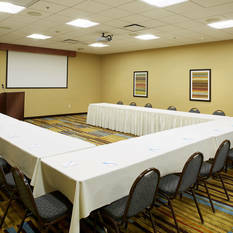 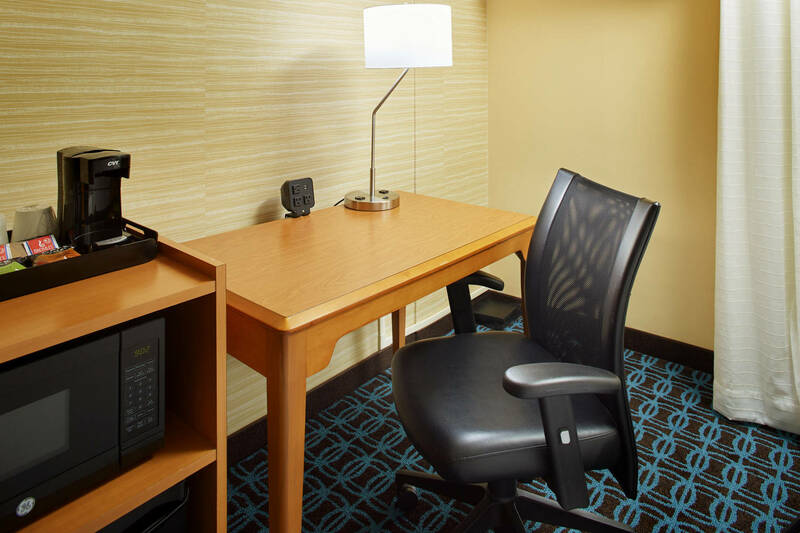 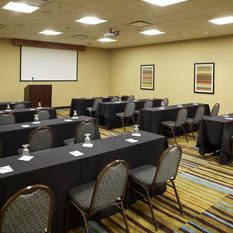 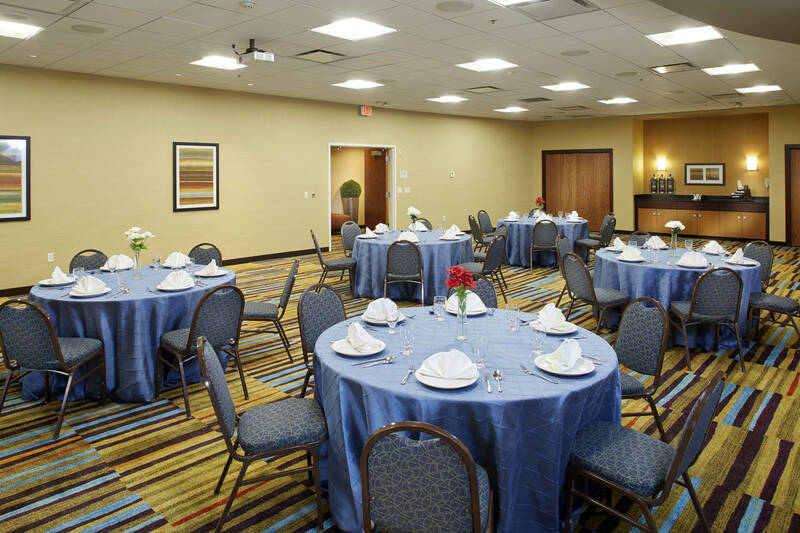 Our versatile meeting room and business center provides all the amenities needed to stay productive while traveling. 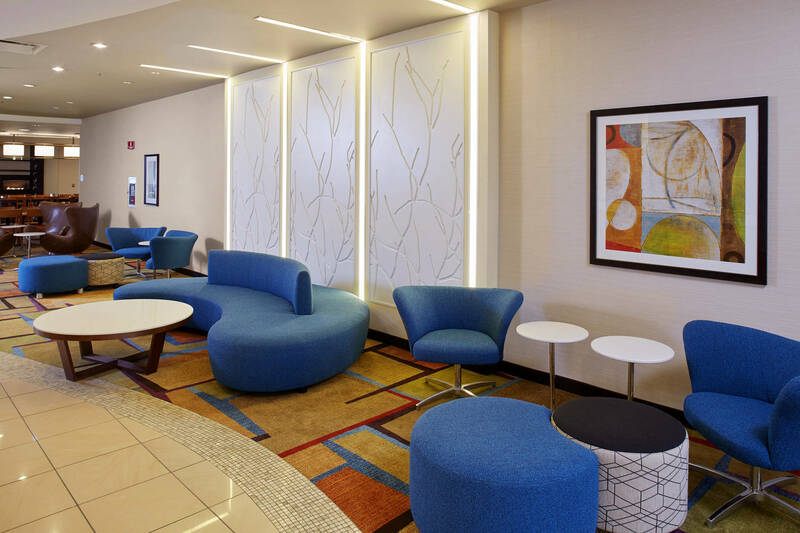 After a day of work or play, we invite guests to energize at the fitness center, grab a beverage or snack at the 24-Hour Marketplace or unwind at the indoor pool.